My homestead is a half acre, so the plans center around small farm animals. So from cattle to goats to chickens to donkeys, these small animals pack a punch. When I finally decided it was time to buy a place of my own, I decided that a smaller homestead was what I wanted. I’m in my 50’s and work full time, so a lot of large animals would take up much of my free time. Also, I knew I wanted chickens, a few goats, and maybe a cow. And since my new place is a modest half acre, I knew small was the way to go. Smaller animals can be compact versions of the original or they can be a different breed altogether. For example, mini horses are just that, smaller horses. But ponies aren’t small horses. Hence, it pays to know what you’re looking for. Also, don’t think that smaller means weaker. Many of the smaller versions of the original have just as much heart, if not more. They can be just as courageous if not more so. Starting from the largest chickens, the Rex Goliath and Brahmas are the biggest birds you’ll find. Going down the line, Bantams and Silkies are among the smallest. They can still be good egg producers, but may not yield much for meat. Did I mention chickens are a great natural snake repellent? If you’re looking for a dual purpose chicken in a smaller size, check out Americaunas. Crossbred from Auracanas, these birds have become staple small farm animals. Aside from producing beautiful green and blue eggs, they are docile and hardy. They can often withstand winters some larger birds may not. If you’re looking for a small chicken with attitude, then Seramas may be a good choice. They are cocky (pun intended!) and bright and very loyal to their owners. All chickens, smaller breeds included, are great for turning the soil, eating bugs and keeping scattered grain from becoming a pest. Goats are great small farm animals, and can also be dual purpose. I don’t think of goats as a meat animal, although they certainly can be used for such. More, when I think of goats, I think milk and forage. For smaller milk goats, you really can’t beat Dwarf Nigerian Pygmy Goats. They are great milk producers and excellent foragers. Goats, like deer, are browsers. This means that they prefer to eat twigs and branches rather than grass, as say a cow would. Even though they run small at 21 inches average, they can produce a half a gallon of milk a day. Another good choice would be a Dwarf Nubian. They are smaller as well, often under 25 inches tall. And they can be good milk producers as well. I was raised on a dairy farm in East Central Minnesota, so it comes as no wonder that cattle would be on my mind. And although I was raised with Holsteins, they would not be a good choice for small farm animals. This list of smaller livestock is definitely the way to go. If you’re looking for smaller cattle breeds, you might want to try Belties or Belted Galloways. These iconic cattle are the Oreo cookie of cows. They are typically black on each end (although they can also be red) and white in the middle. Belties run about 300-400 pounds, much under the 800-1,000 pounds that many other cattle breeds can grow to. Dexters are another good choice. Their small size makes them more docile. Zebu can be raised in many temperate climates, despite their exotic sounding name. Scottish Highland Cattle are furry bundles of love. They can grow large, long horns like Texas Longhorns, but they are much smaller. And my personal favorite small farm animal, the Yak. Yaks are bright and personable, gentle and beautiful. They can look a lot like Scottish Highland Cattle and are from the same genus, but they are two separate species. If you’re going to raise hogs for meat, look no further than the American Guinea Hog. They run 150-300 pounds full grown and mature quickly. Don’t be fooled by Pot Belly Pigs. They really aren’t a good choice for a meat animal. Oh, and pigs also kill snakes! The Mulefoot is another hardy mini hog. Some other small farm animals to consider are mini horses and donkeys. Mini horses can’t be ridden, but they can be hooked to a cart and pull things. Mini donkeys are the best defense system that you can find for a farm. They will warn you of intruders like coyotes or cougars. They will also attack and kill coyotes or other predators. Guinea hens, including dwarf varieties, are also a great defense system for your small farm. Let a strange car come in your driveway and you’ll become a believer! Having a smaller homestead doesn’t mean you have to give up your dream of having a farm. Just think smaller! 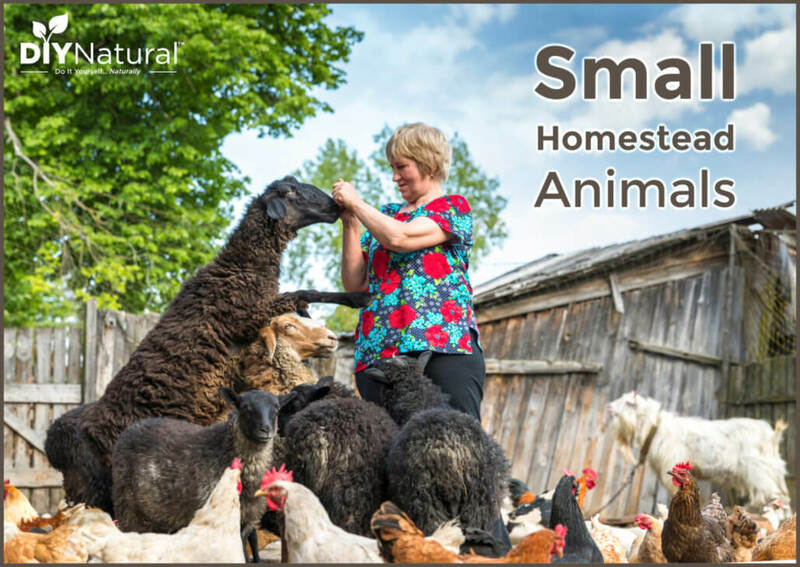 Choosing small farm animals simply means you get the benefits without the bulk! Snake FAQ. Texas Parks and Wildlife. Accessed March 2019. OMAFRA Staff. Guidelines for Using Donkeys as Guard Animals. Ontario Ministry of Agriculture, Food, and Rural Affairs. December 2016. Do you long for Spring color during the Winter? 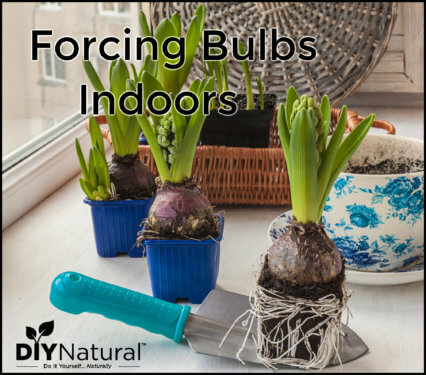 Have you tried forcing bulbs indoors so you have beautiful flowers in your house with very little effort? I love reading your posts, a lot of your tips have helped me with soaping, etc. But I wanted to mention, my husband and I raise Nigerian Dwarf goats, and these are not the same as Nigerian Pygmies. While there are a lot of similarities, especially height, there are some fundamental differences between these two types, and you can end up with some heartbreaking consequences when breeding if you mix these two together and aren’t careful. There is a big risk of having kids too large for the doe to be able to deliver if the buck comes from larger stock, and you could lose them both. Yes, thank you! I have Nigerians as well and it’s important to distinguish them from Pygmies, as one is a meat breed and one is a dairy breed. Also, a Mini Nubian is not a distinct breed, but a Nubian crossed with a Nigerian. One more thing, it’s important to also note that most “Americanas” that are sold are actually what’s know as Easter Eggers, which while lovely birds, are mutts and not purebred. It’s important to share correct information so someone doesn’t end up with livestock that isn’t what they expected. Interesting you didn’t mention sheep. Also, I’m looking for heritage breeds that are possibly endangered or on the critical list as well as for dual breeds. I’d like to raise chickens that are good for meat as well as eggs, goats and cows for the same purpose. Are you certain that the Belted Galloways are small? I had looked into them earlier and had not noted that aspect about them. Some Belted Galloway are small. However out of choice we have Jersey cows – they are small not more than 400kg…are light on foot so do not damage the soil and are quiet, produce great milk and cream from which to make butter, clotted or whipped cream. 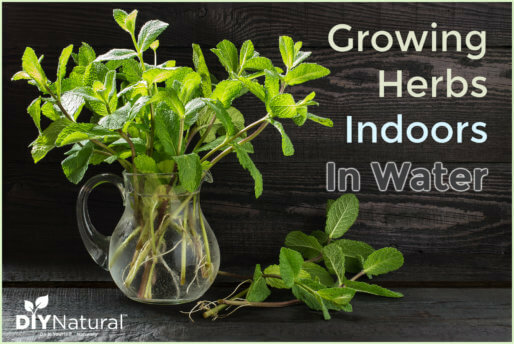 Cow dung is an excellent garden fertilizer as it has gone through 4 stomachs – all of which means it is around about 100% weed free – unlike horse dung which is very weedy. 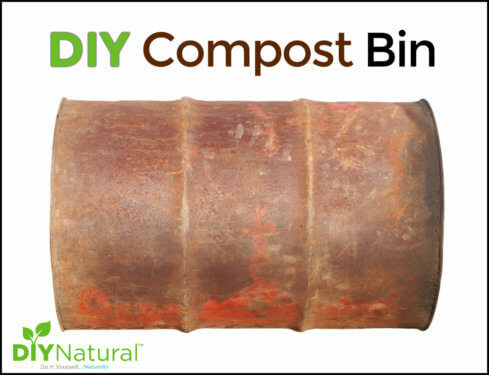 However cow dung is extremely potent and must be collected and dried before putting into soil or around plants (do not put it on or up against stems/trunks of plants, as it will burn them if it is fresh).